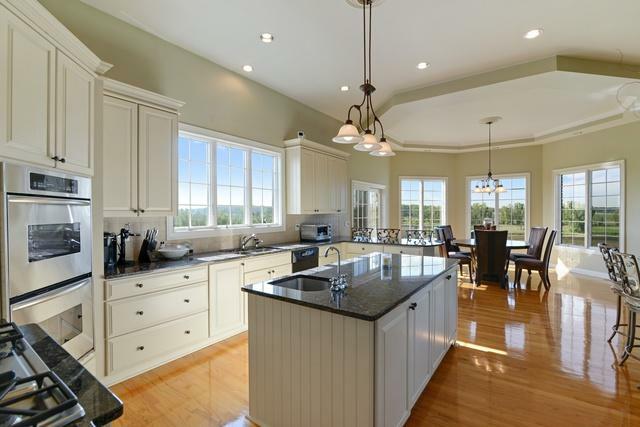 Truly Gorgeous Estate Includes Home Designed for Both Luxury & Comfort, In-Ground Pool, and 11 Acres of Wide Open Space. 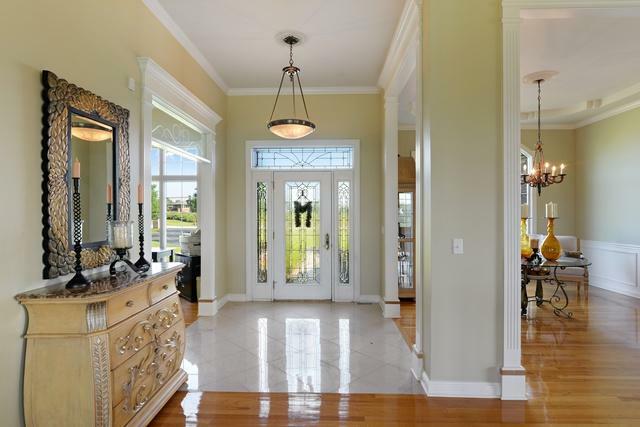 Light Filled Home Offers an Open and Elegant Floorplan in Which to Live & Entertain. 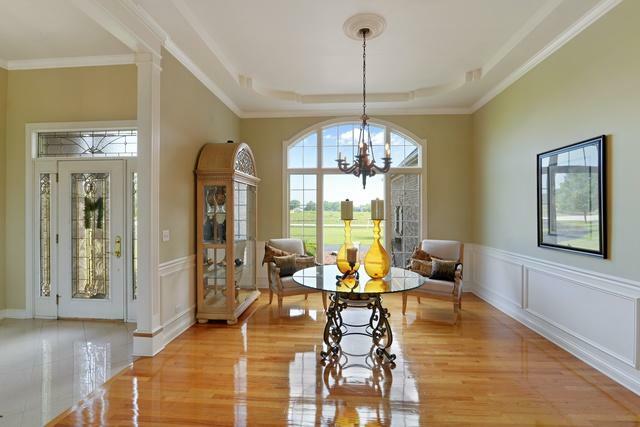 Impressive Custom Millwork, Vaulted Ceiling & Glowing Hardwood Floors in Great Rm with Fireplace, Formal Dining & Den. Chef's-grade Kitchen Featuring White Custom Cabinetry, Granite Counters, Stainless Appls, Double Built-in Oven, Breakfast Area & Sliding Doors to Huge Trex Deck. Main Floor Master with Lux Bath - Soaking Tub, Separate Shower, Dual Vanities. 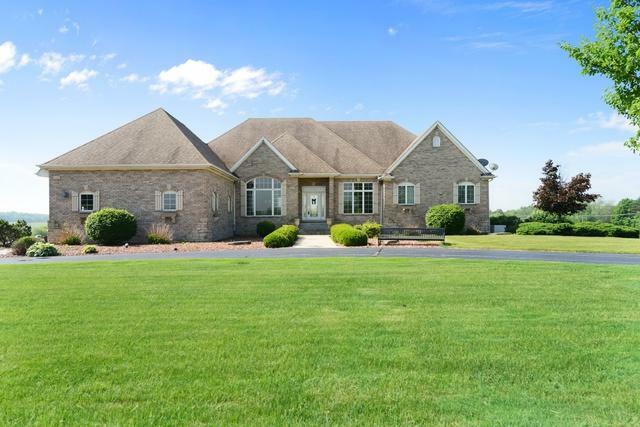 Lower Level Houses Fully Equipped & Upgraded 2nd Prep Kitchen, Dining, Family Rm with 2nd Fireplace, Walk Out to Gated Pool & Pool House with Mini-Kitchen/Bar, Brick Paver Patio &Built-in Fire Pit. 3 Car Garage. Special Property Offers Setting in Which to Create Memories from Birthday Parties to Future Graduations & Weddings. Retreat from Downtown Chicago in 45 Minutes. Gated Neighborhood. Addtl 11 acre, adjacent, lot available!! !